A fresh, stimulating and revitalizing virgin cocktail: the perfect beverage to accompany your lunch or brighten your morning. This low-calorie cocktail is rich in flavor and in vitamins. Place the ginger in a tall glass and add the lemon juice. Muddle to extract the ginger essences. Then add the MONIN cardamom syrup and PERRIER. 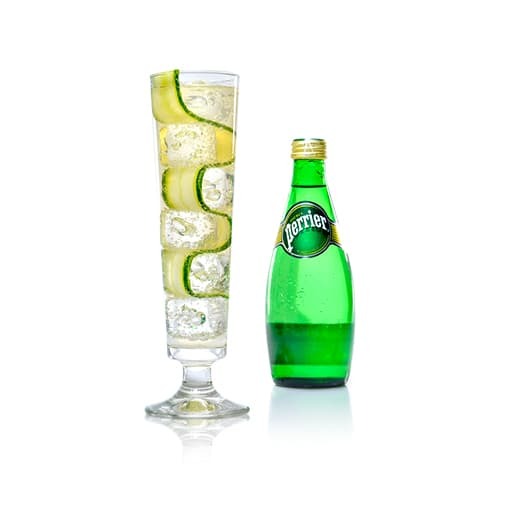 Put the mixture to the side to give the effervescence of the PERRIER more time to extract the ginger essences. 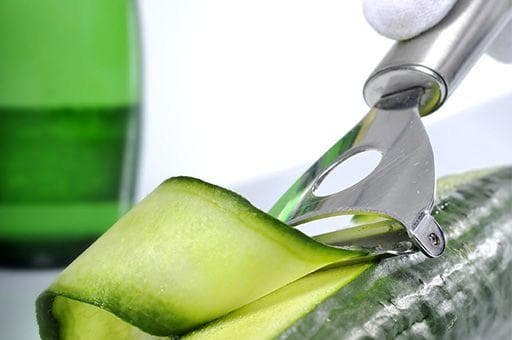 Use a zester to cut a long slice of cucumber as a garnish. 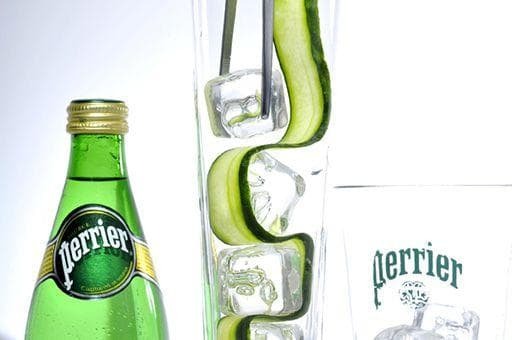 Prepare the cocktail’s garnish: hold the cucumber slice to one side, then place one ice cube in the tall glass. Fold the cucumber slice, then add another ice cube. Keep folding the slice until the glass is full. 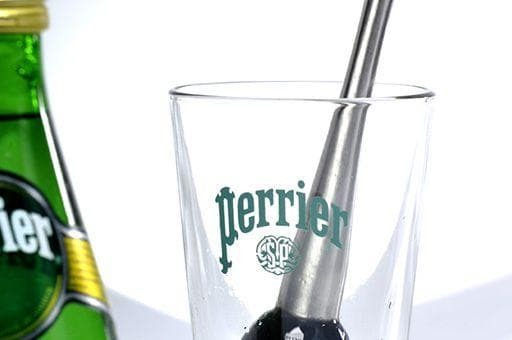 Then strain the PERRIER mixture over the ice cubes.